For all the sitcom freaks here is a list you can’t miss. 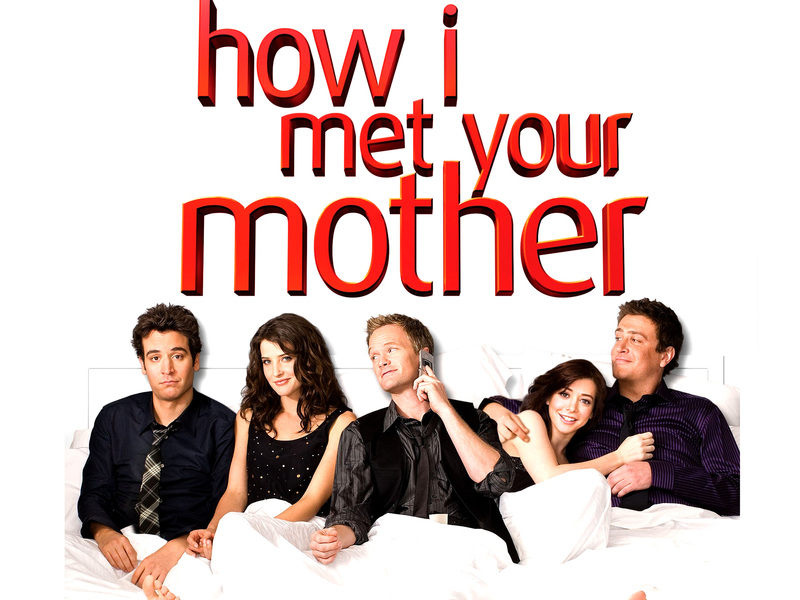 It is an American television sitcom which is rated 9.0/10 by IMDb. The story lasted for 10 seasons and it revolves around the lives of six friends living in Manhattan. This series won many awards along with the outstanding comedy series award. 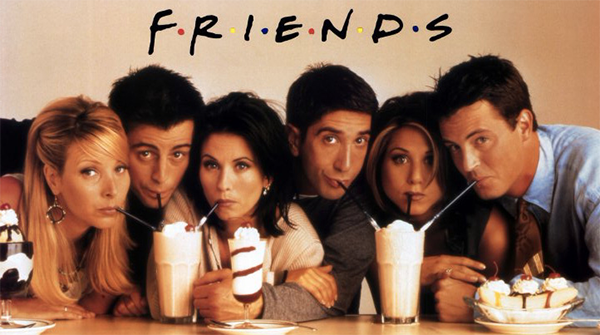 The main cast includes Jennifer Aniston as Rachel Green, Courteney Cox as Monica Geller, Lisa Kudrow as Phoebe Buffay, Matt LeBlanc as Joey Tribbiani, Matthew Perry as Chandler Bing and David Schwimmer who portrays Ross Geller. 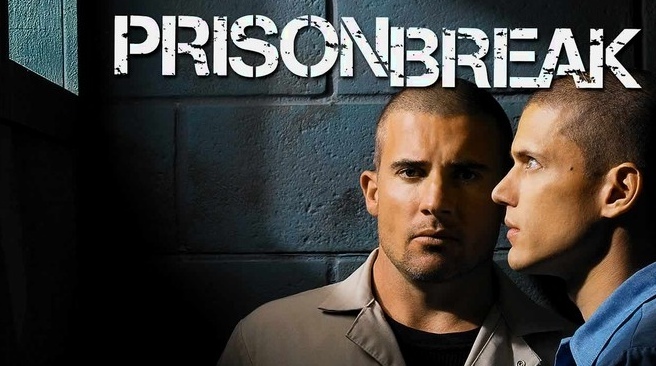 It is an American television series which is divided into four seasons. The story is about how a man tries to save his brother who has been accused of killing the vice president’s brother. This is considered to be one of the best action, thriller and crime series. 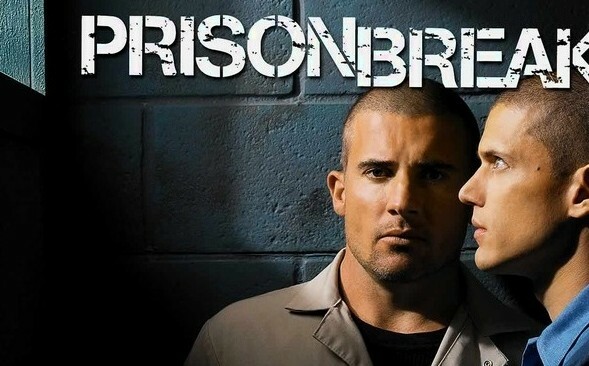 The main cast includes Dominic Purcell as Lincoln Burrows, Wentworth Miller as Michael Scofield, Sarah Wayne Callies as Sara Tancredi and many more. It is rated 8.5/10 by IMDb. 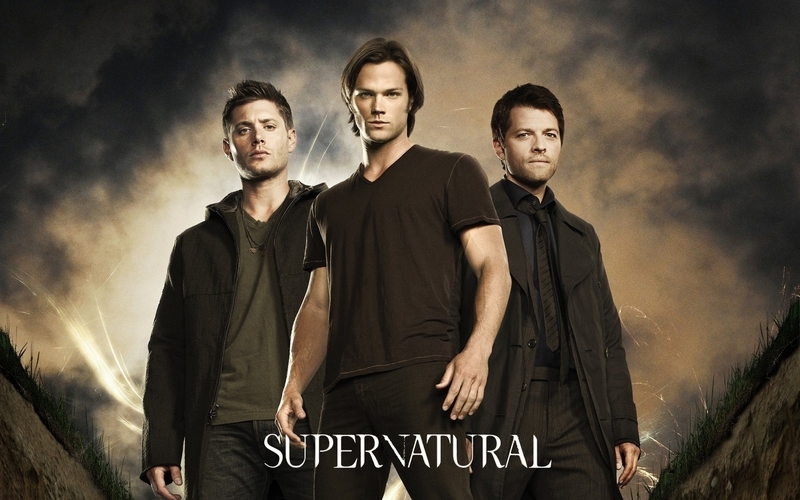 It is an American fantasy drama series created in 2011. 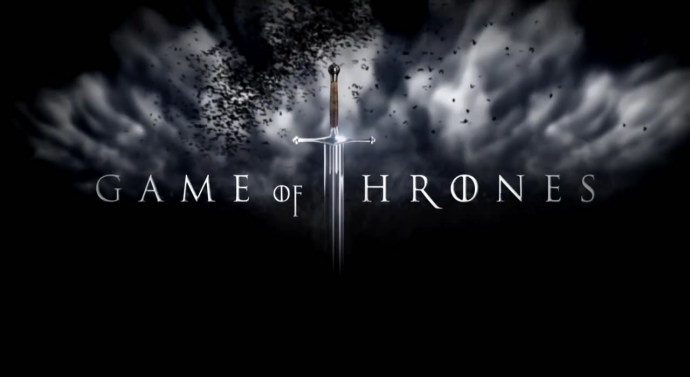 It has 5 seasons and it completed its fifth season on June 14, 2015. This series has won many awards and nominations, including a Primetime Emmy Award, nomination for Outstanding Drama Series for its first four seasons, a Golden Globe Award nomination for Best Television Series – Drama, a Hugo Award for Best Dramatic Presentation in both Long Form and Short Form, and a Peabody Award. It is rated 9.5/10 by IMDb. 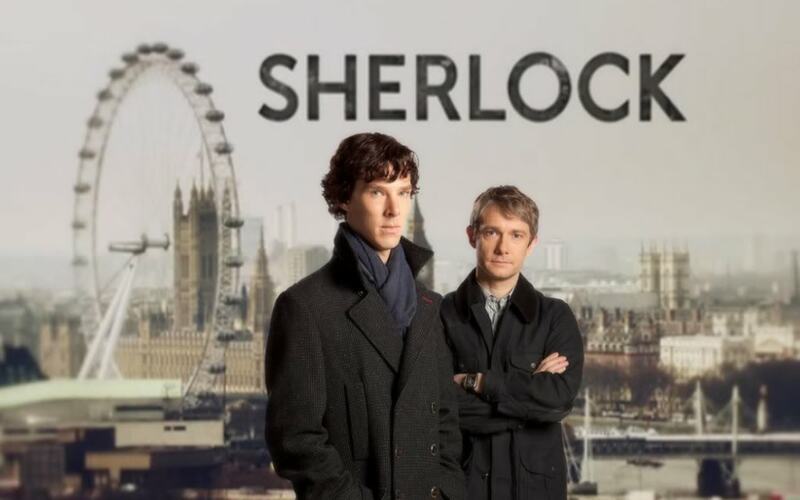 It is a British crime drama television series. It is based on the detective stories written by Sir Arthur Conan Doyle. This series was nominated for 66th Primetime Emmy Awards including Outstanding Writing for a Miniseries, Movie or a Dramatic Special for Moffatt. It was also honoured with a Peabody Award in 2011. 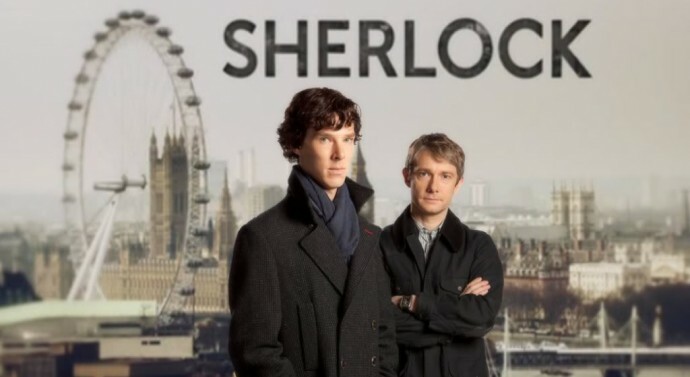 It stars Benedict Cumberbatch as Sherlock Holmes and Martin Freeman as Doctor John Watson. It is rated 9.3/10 by IMDb. Its fourth season will be aired soon. 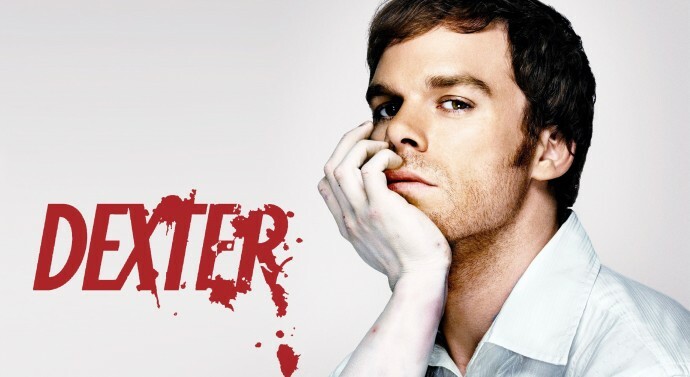 It is an American crime drama series divided into five seasons aired from January 20, 2008 to September 29, 2013. Rated 9.5/10 by IMDb, it received sixteen Primetime Emmy Awards, eight Satellite Awards, two Golden Globe Awards, two Peabody Awards and a People’s Choice Award. 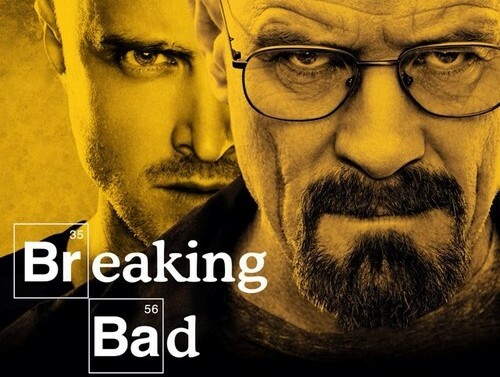 In 2013, Breaking Bad entered the Guinness World Records as the highest rated show of all time. It is an American comedy television series consisting of eight seasons. It was first aired on September 24, 2007. The story revolves around two socially awkward geeks and their flat mate. 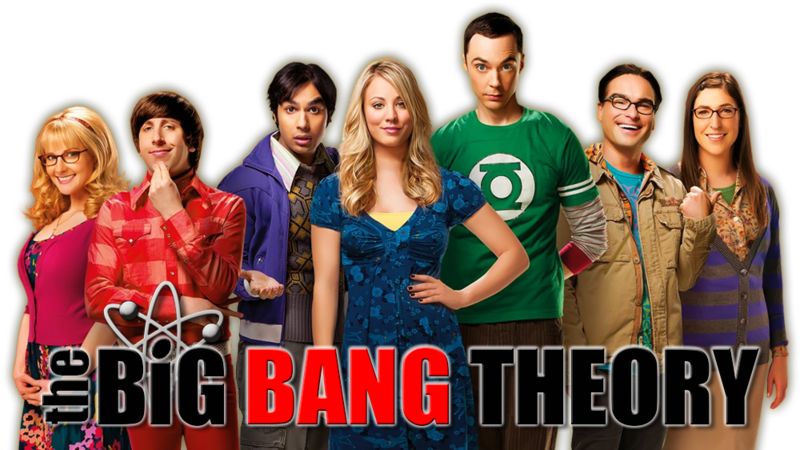 The main cast includes Johnny Galecki as Leonard Hofstadter, Jim Parsons as Sheldon Cooper and Kaley Cuoco as Penny. It is rated 8.5/10 by IMDb. It is an American animated series created by Matt Groening. It has released 28 seasons till now. It has won 31 Primetime Emmy Awards, 30 Annie Awards, and a Peabody Award. Rated 8.9/10 by IMDb it was awarded a star on the Hollywood Walk of Fame on January 14, 2000. It is an American comedy television series in which a father tells his children about the events which led him to meeting their mother. Rated 8.5/10 by IMDb it consists of 208 episodes. The main cast includes Josh Radnor as Ted Mosby, Jason Segel as Marshall Eriksen, Cobie Smulders as Robin Scherbatsky, Neil Patrick Harris as Barney Stinson and Alyson Hannigan as Lily Aldrin. 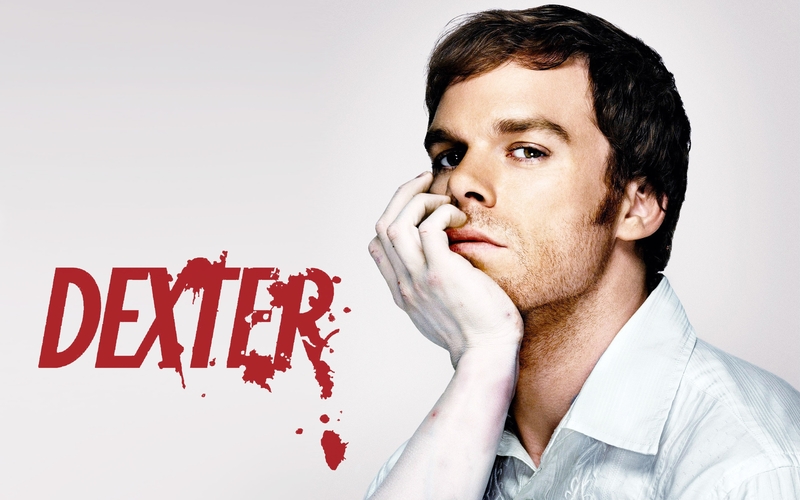 It is an American television series consisting of drama, crime and mystery. 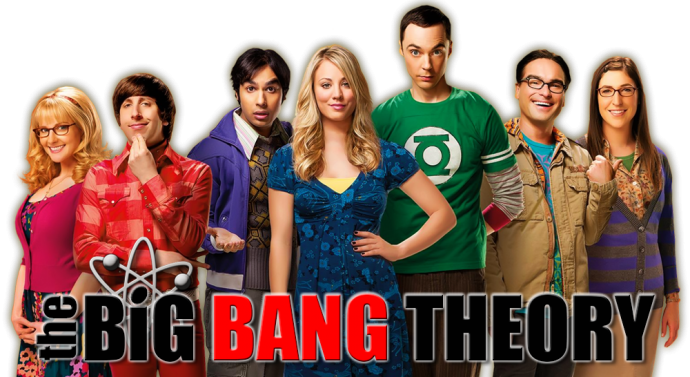 It was first aired on October1, 2006 and the last episode was on September 22, 2013. It consists of eight seasons and is rated 8.9/10 by IMDb. 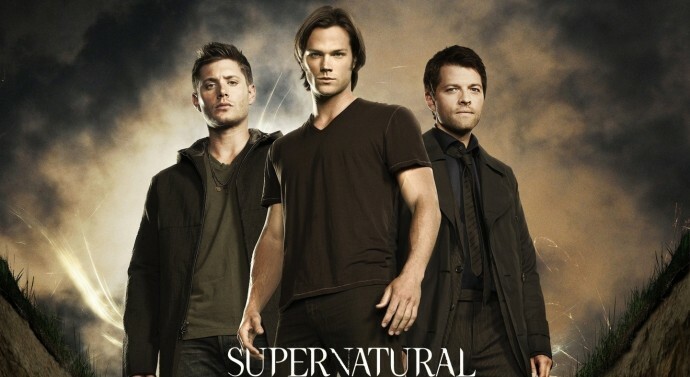 It is an American fantasy horror television series based on the story of two brothers who hunt ghosts, demons, monsters and other supernatural beings of the world. 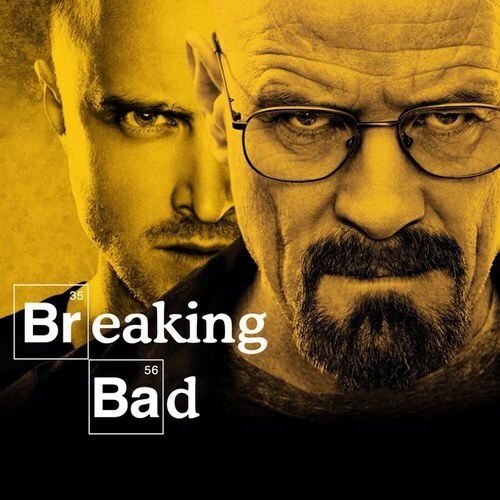 It is divided into 10 seasons and is rated 8.7/10 by IMDb. It was first broadcasted on September 13, 2005. Is Delhi Ready For Monsoons?